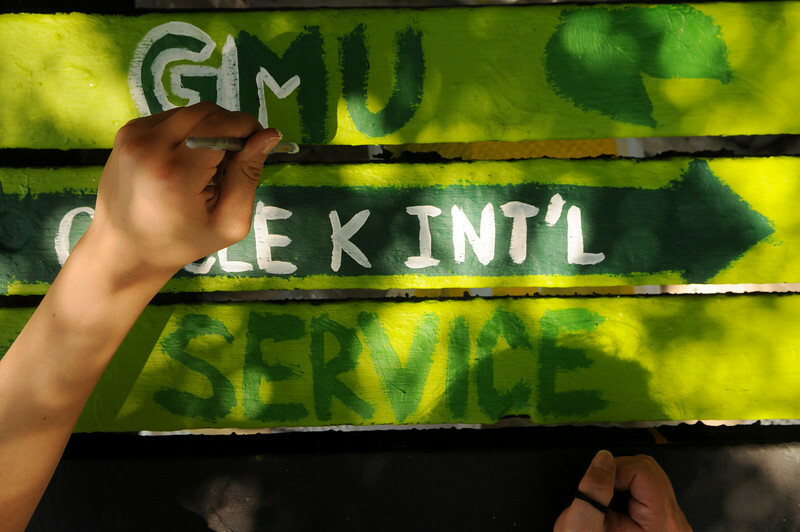 A look back at events, people, and students at George Mason University in 2010. All images on this site are owned and copyrighted by George Mason University. If you have questions regarding this site or photo usage, please contact us at imaging@gmu.edu.